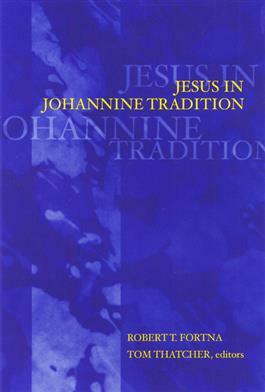 Twenty-seven authors from a variety of backgrounds contribute essays concerning the distance, historically and theologically, between the historical Jesus and the Gospel of John to this collection. Part One discusses issues related to the historical and ideological context in which the Fourth Gospel was produced. Part Two explores the possibility of oral and written sources that John may have utilized. Part Three compares the Fourth Gospel with early noncanonical literature to identify various ways in which Jesus' traditions were appropriated by early Christians.